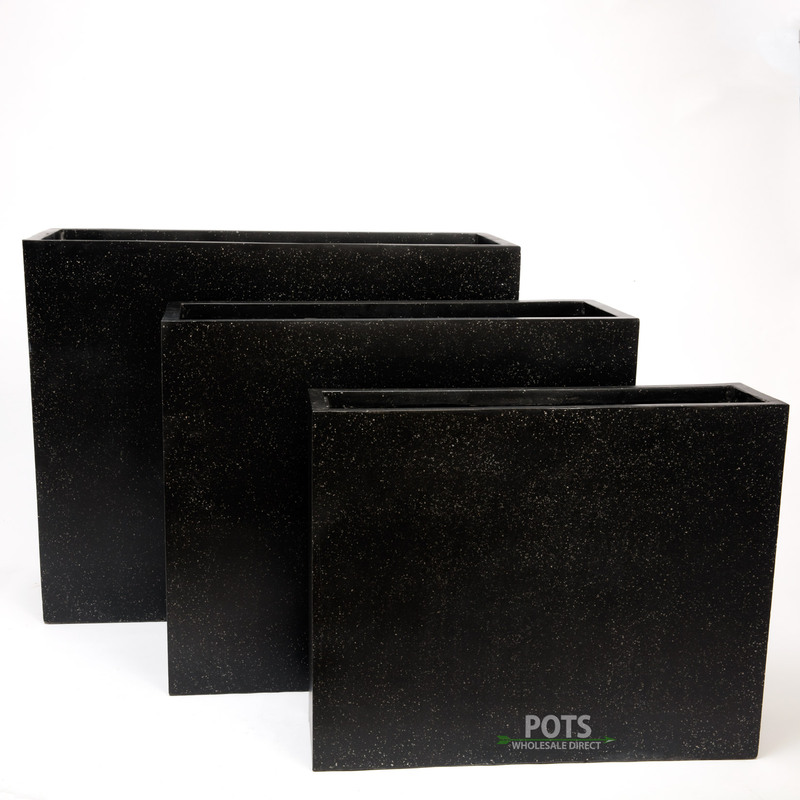 If you order direct from Wentworth Falls Pots, that means you can take advantage of our nationwide shipping and delivery. 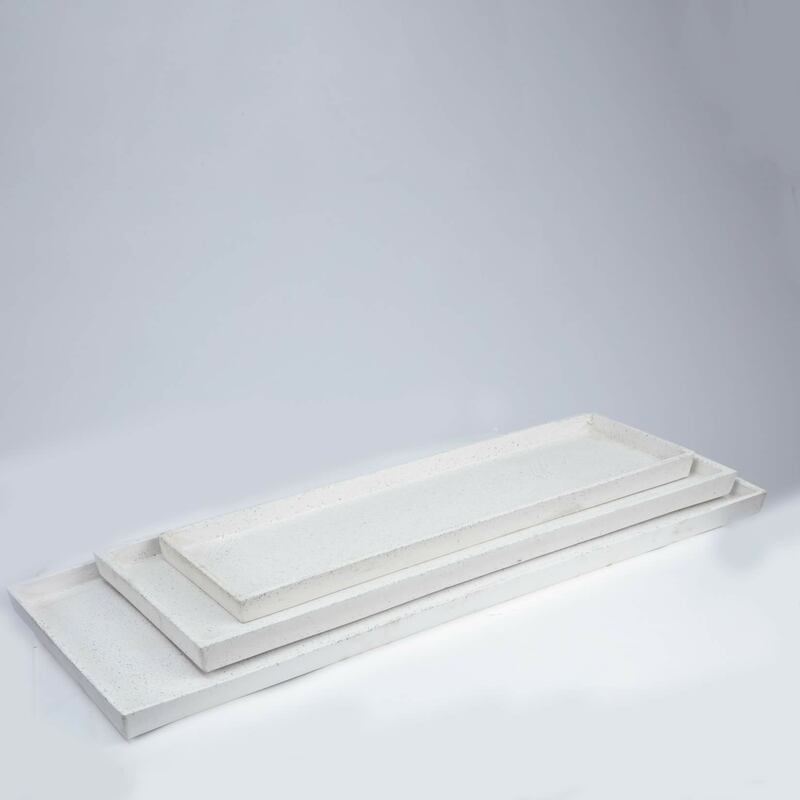 Wherever you live in Australia, we will deliver your order direct to your door, removing the inconvenience of having to do the heavy lifting yourself. 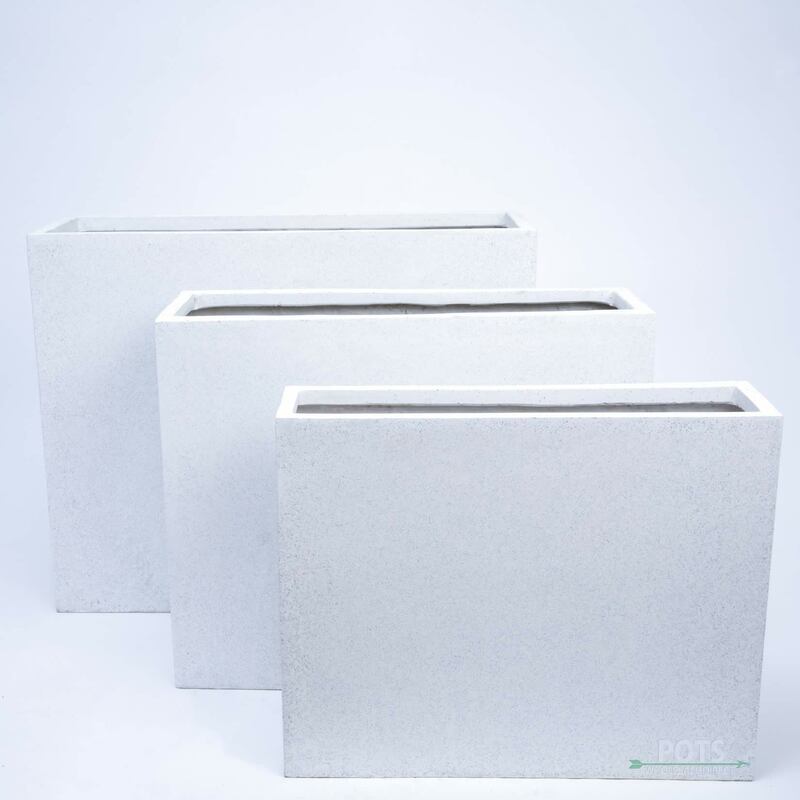 Not only that, but our exceptional team take the utmost care in packaging your order safely and securely, making they arrive without any nasty surprises. 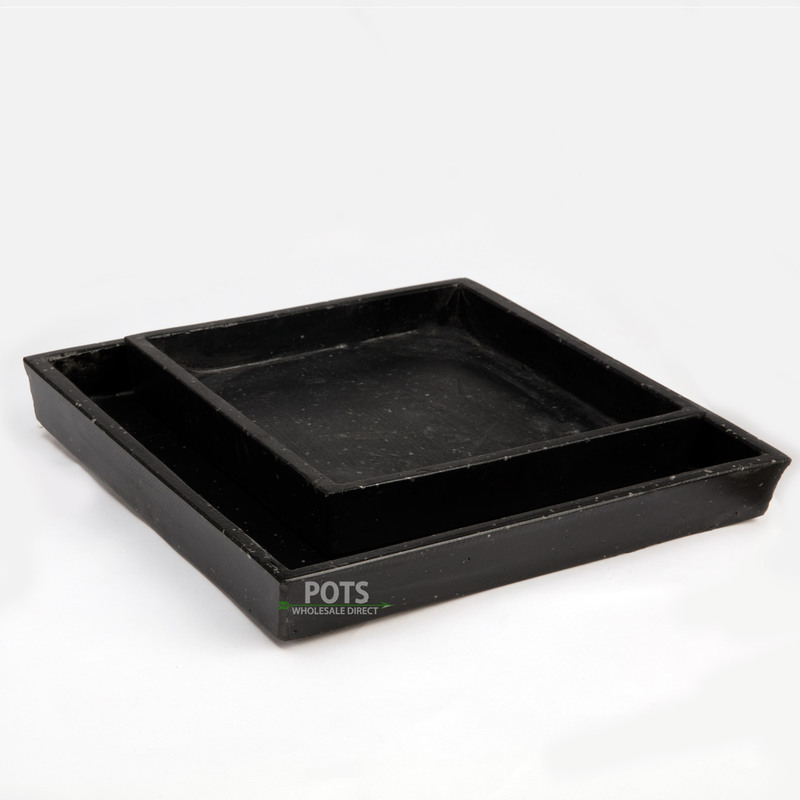 If you’re interested in ordering from our range of lightweight pots in Sydney, or have any questions or queries regarding any one of our 10,000 items available for purchase, give us a call! You can contact us by calling (02) 4757 4230 or by emailing sales@wentworthfallspots.com.au and one of our expert team will get back to as soon as possible. 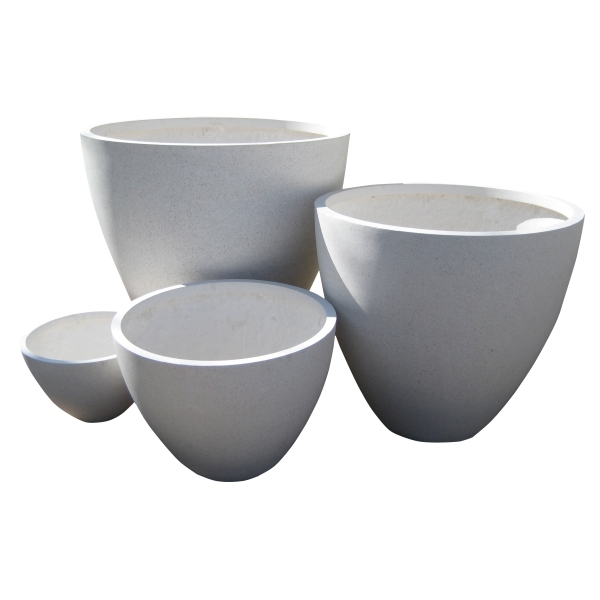 Have you been searching for the perfect sleek, modern and minimalistic pot or planter for your outdoor area? 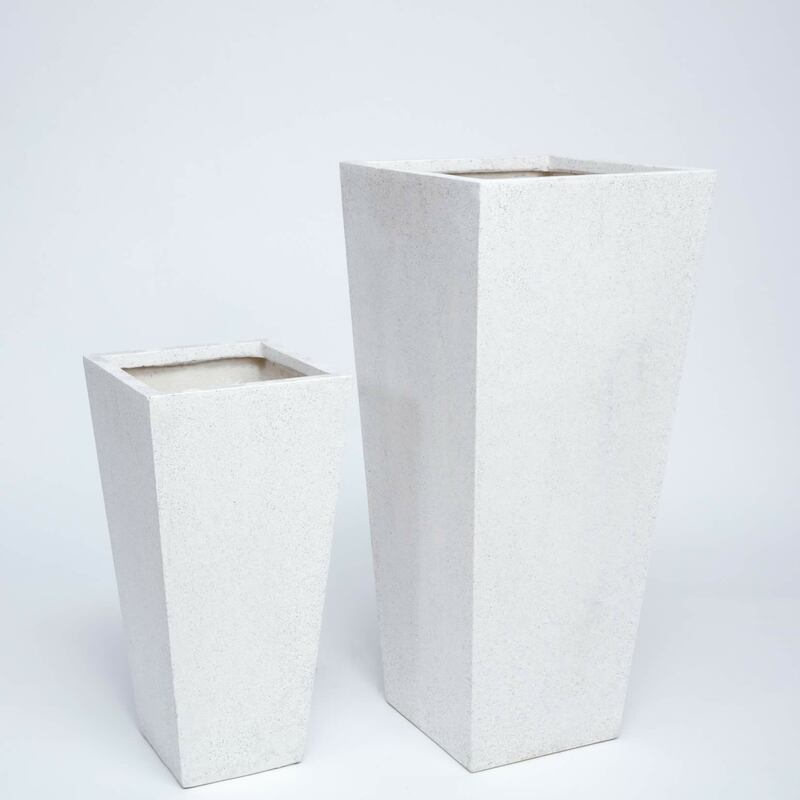 Our lightweight terrazzo pots available in Sydney are perfect combination of sophisticated style and modern design and are perfect for any outdoor area. 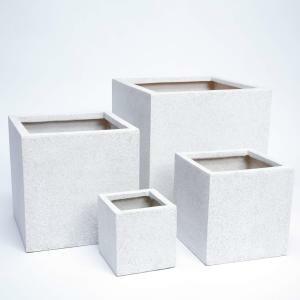 What is terrazzo though? 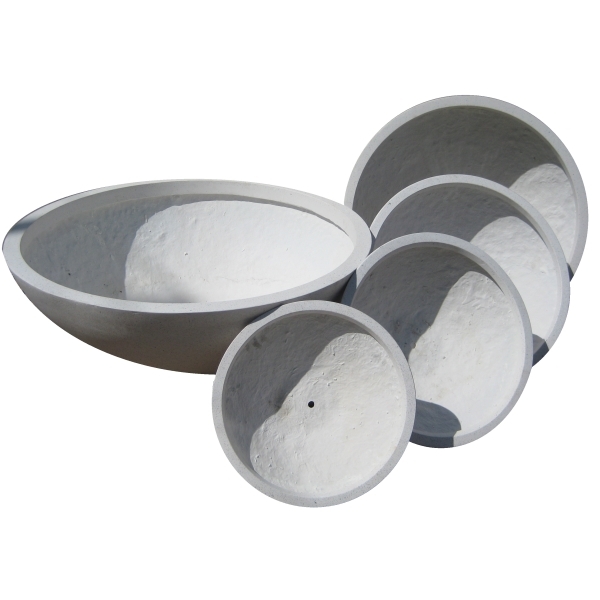 It is a composite of many lightweight materials such as: marble, granite, glass and more. 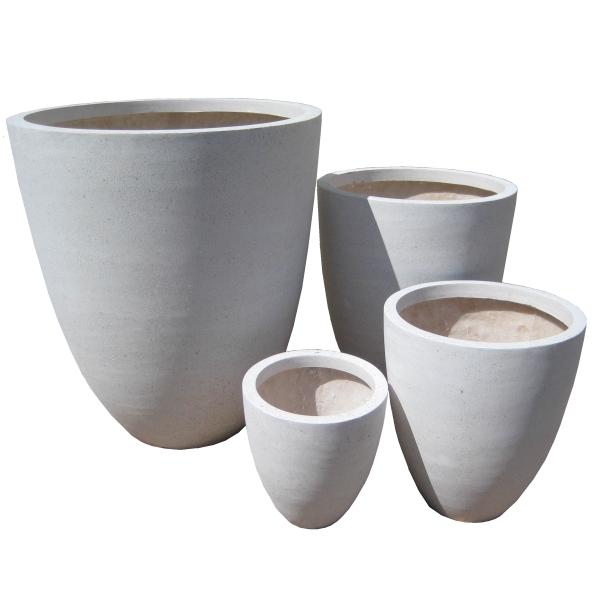 These pots make for the perfect addition to any outdoor area and property and an ideal complement to any prized plant. 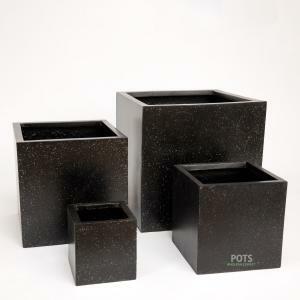 Lightweight terrazzo pots are ideal for people who rent or like to rearrange their garden often. 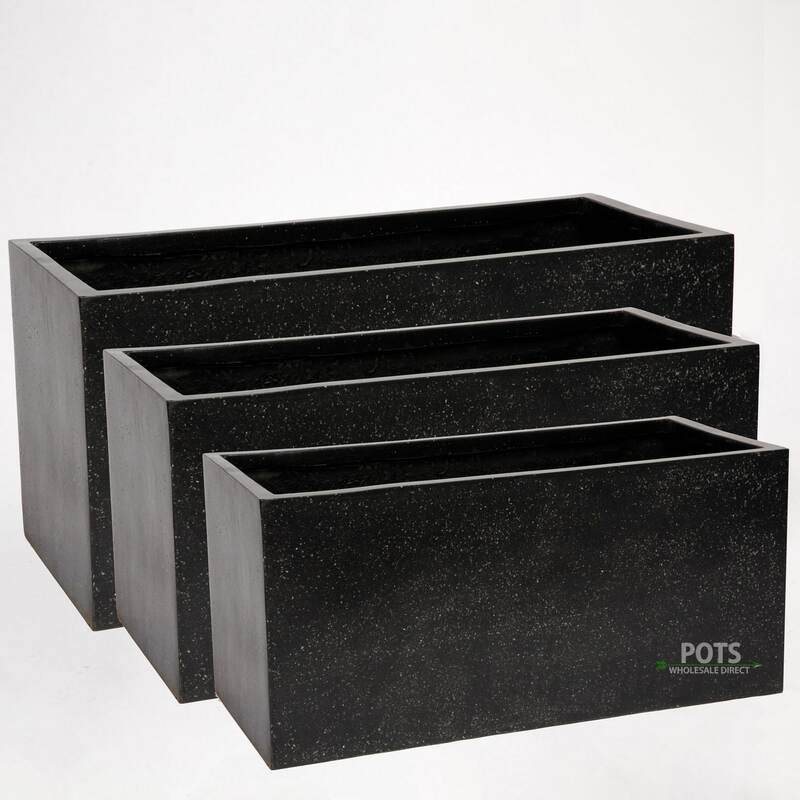 This is because the material is lightweight and easier to move than traditional terracotta or concrete pots. 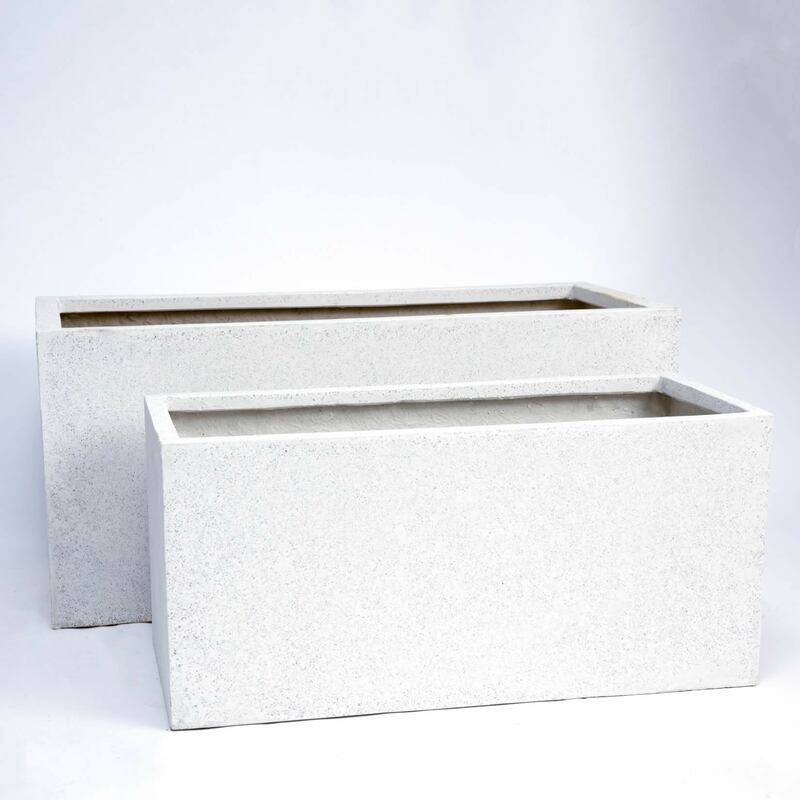 Wentworth Falls Pots stock a wide selection of lightweight terrazzo pots, fountains, decorative river pebbles, and Atlantis pots all at fantastically low prices. 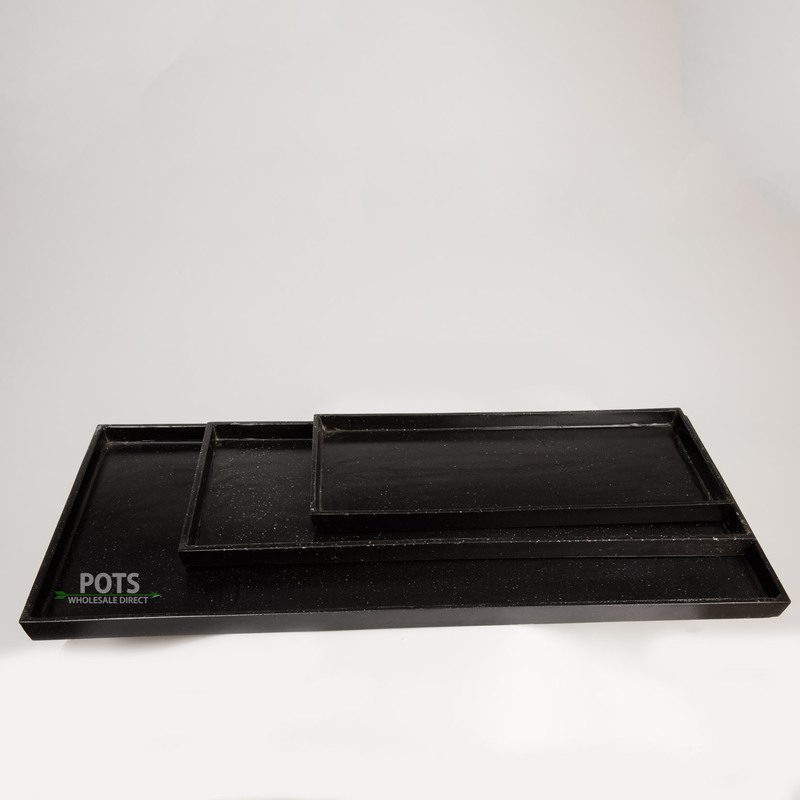 Just contact our friendly customer service team for more information! 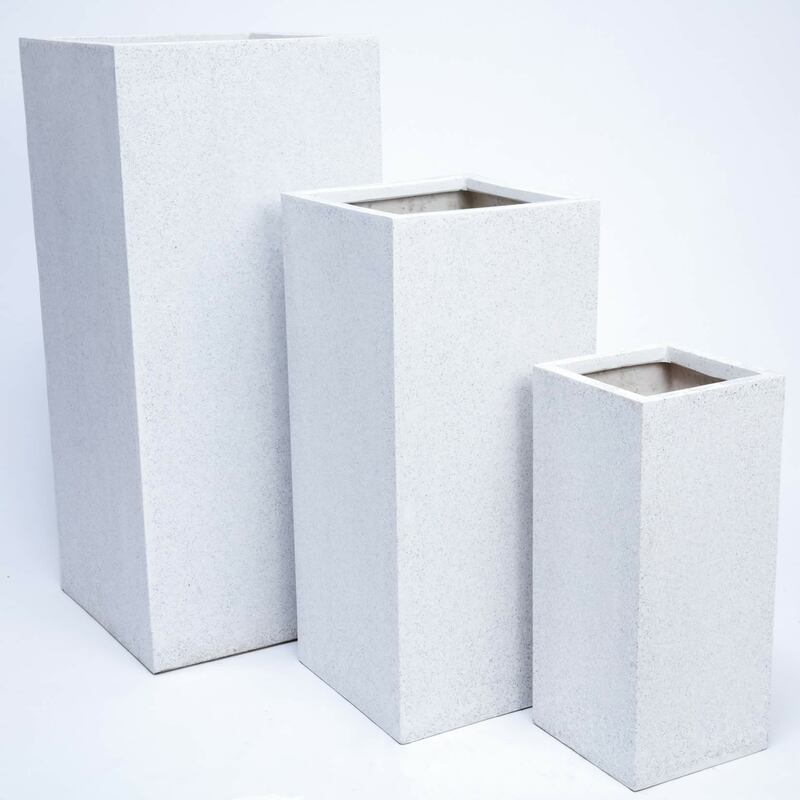 Terrazzo Pots in Sydney at Fantastically Low Prices At Wentworth Falls Pots, we source our stock direct from the suppliers, meaning we can pass on any savings we make on to you, our customers. 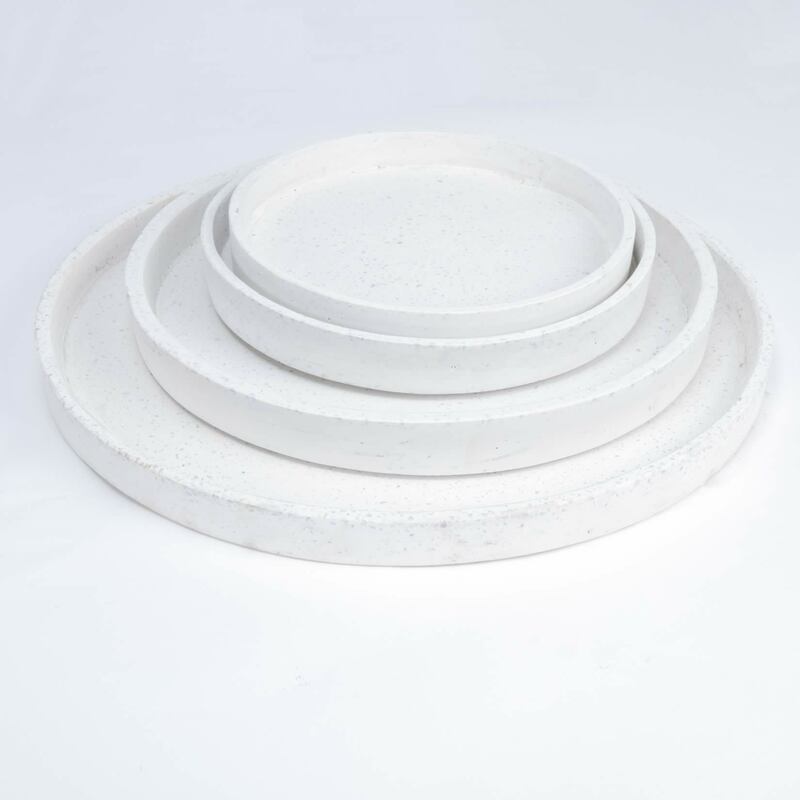 We’re proud to say that we beat our competitors by up to 40% across our product range, meaning you get the most competitive prices around, Australia-wide. Do you have any questions about fantastically low prices? Enquire today.